Mirror’s Edge which is the prequel to the original game launched back in 2008 has been unveiled at the EA E3 2014 press conference. The Mirror’s Edge gameplay trailer showed off the return of the Parkour Themed Open-World action adventure gameplay style we have come in love from the original title. To show off the brilliance of the open-world environments, DICE is fully integrating their Frostbite 3 engine into the game so we can expect a massive visual upgrade over the already beautiful looking, Mirror’s Edge (2008) so that’s going to be a major plus point. We however cannot confirm whether there would be any destruction effects similar to the one we saw in Battlefield series but regardless of that, the game is turning out to be a decent entry in EA’s portfolio. Since the game is a prequel rather than a sequel to the original title that was released back in 2008, the game will be based around the early days of Faith and would introduce us to new game mechanics but would remain loyal to the integral and core features of the action adventure style. The game is being developed for both current and next generation systems which include PC, PlayStation 4, Xbox One and would hit retail in 2015. Wow, it feels great to finally be able to type those words. 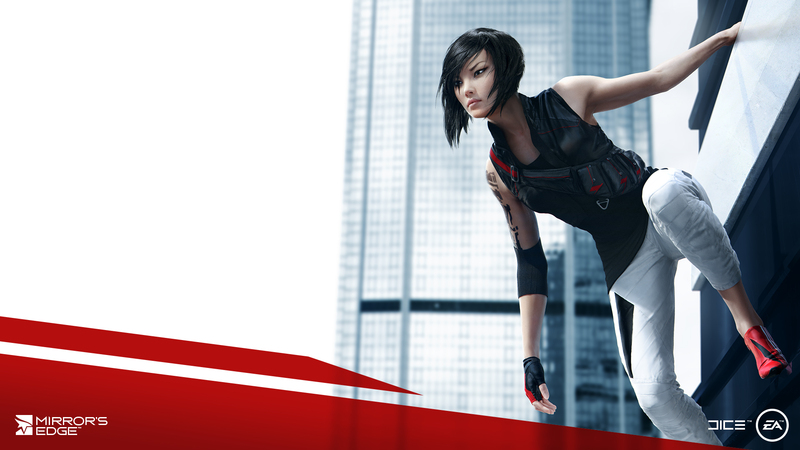 Ever since we introduced the world to Mirror’s Edge in 2008, we have been waiting for the right moment to bring Faith back — and we know you have been waiting as well. We’re taking Mirror’s Edge to a new era of entertainment delivering unique gameplay only possible today with our newly developed Frostbite engine and the arrival of the next generation platforms. You can get a glimpse of what I’m talking about in the official Mirror’s Edge E3 Teaser Trailer above. Like so many fans I fell in love with the original Mirror’s Edge. I think it’s because it did things in a brave new way from the first-person parkour inspired movement in a vertical environment to the unique art direction; all of this based in at stark dystopian setting that still feels too close for comfort. 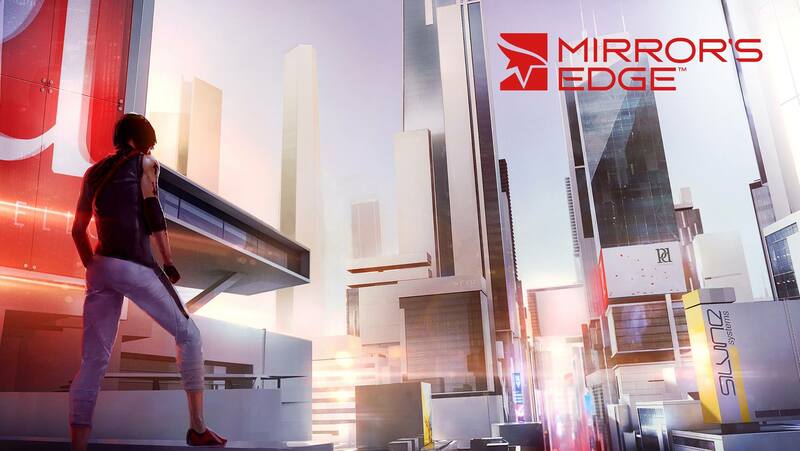 But perhaps the strongest element in Mirror’s Edge is its iconic heroine, Faith. In 2008, I was one of the millions of fans who connected with Faith. 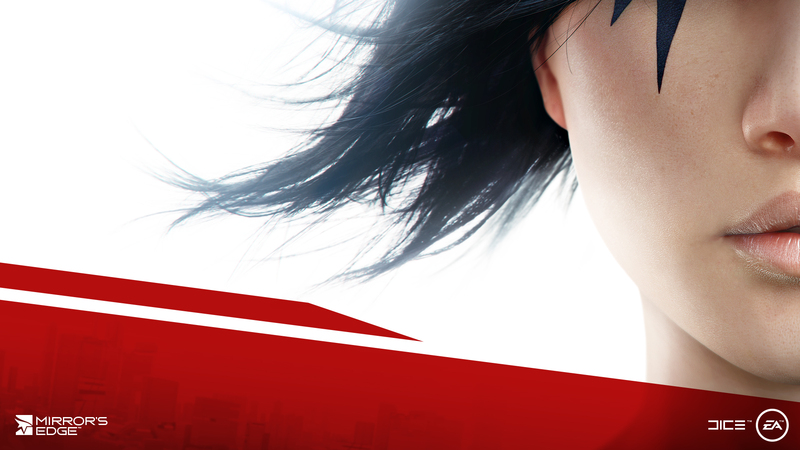 Today, I feel privileged to be leading the charge on a new Mirror’s Edge featuring one of gaming’s most inspiring and true heroines. So there you have it. The stake is in the ground, this new game will be a first-person action adventure starring Faith and I am here to tell you that we will stay true to Mirror’s Edge.